"634-5789" is a single from Tina Turner's live album "Tina Live in Europe" from 1988. "634-5789" is a soul song written by Eddie Floyd and Steve Cropper. It was first recorded by Wilson Pickett on his 1966 Atlantic Records album "The Exciting Wilson Pickett". 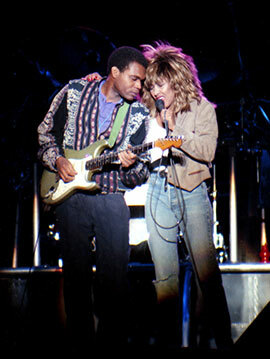 Tina Turner performed it at her concerts in Camden Palace, London together with Robert Cray. This Show is known as the Break Every Rule live concert special and was taped in 1986. Tina tributes songs from her own idols such as Wilson Pickett, Sam Cooke and Al Green. 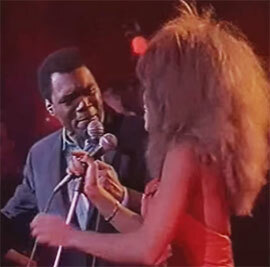 There was a rumour that Tina invited Wilson Pickett into her Break Every Rule live special back in 1986, but they have had some personal issues because of Picketts behaviour and Tina refused to work with him. Robert Cray seems to be Wilson’s replacer. "634-5789" is a soulfull song about two people getting together for love. You simply have to call the number to get some "good lovin". Well there were some pretty hot sparks on stage!!! 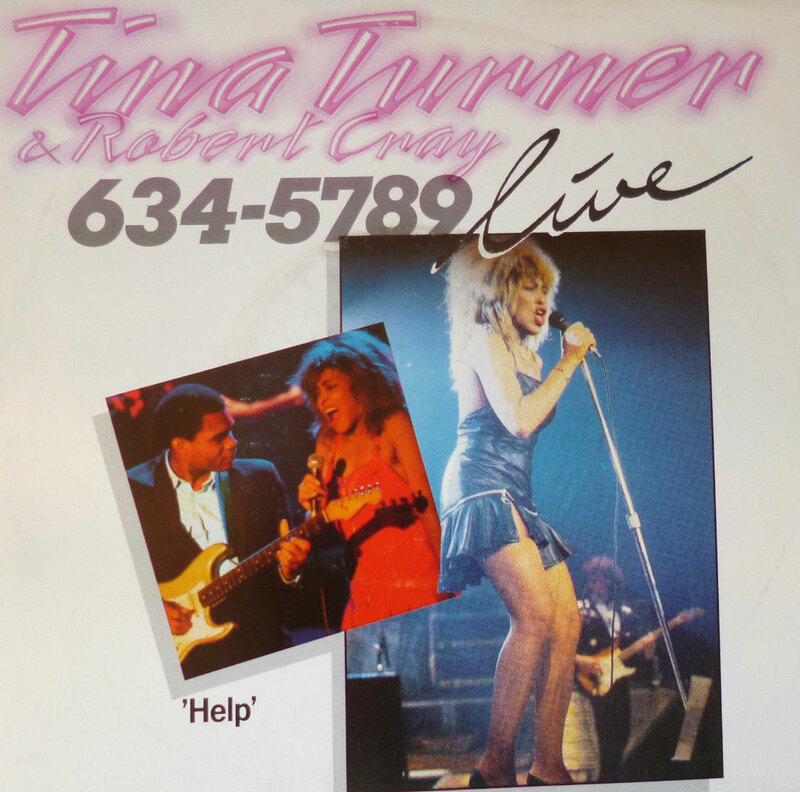 "634-5789" was included on her 1988 album Tina Live in Europe and sung as a duet with Robert Cray. It was also issued as a single in certain countries. The B-sides were "Private Dancer" and "Help! 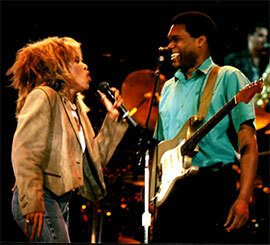 ", both taken from the Tina Live in Europe album. They used the video of Turner’s Break Every Rule live concert special from 1986. "Private Dancer" is song about a dancer, who could be a classical dancer, stripper or even a prostitute who considers herself as a private dancer for money. She gives us a piece of her mind and her loneliness and emptiness inside. That even she has feelings and dreams to look forward too. Tina shot a video for this song and she plays the story very well, and let us see the multiple personalities of this empty feeling dancer. The video was shot in London at The Rivoli Ballroom, was directed by Brian Grand, and choreographed by Arlene Phillips. American Express will nicely...Thank You!